Today’s children struggle with a range of issues, from depression and anxiety to poor body image and low self-esteem. In fact, research suggests that at any given time around 10 per cent of students will be suffering from a mental health issue that directly impacts on their education and health. 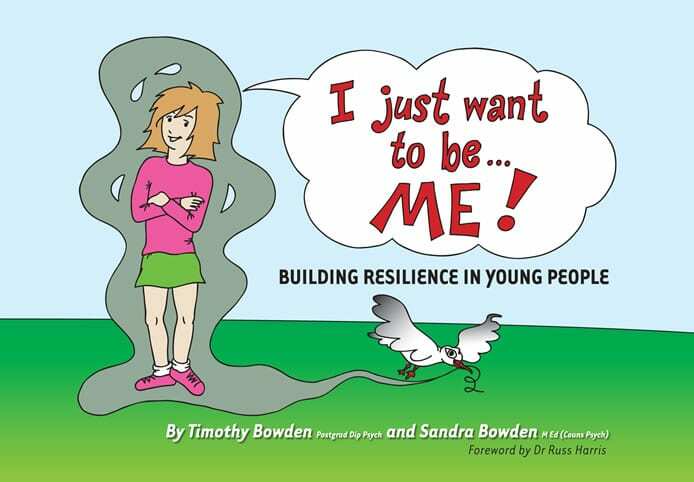 Acceptance and Commitment Therapy (ACT) (the subject of Dr Russ Harris’s bestselling The Happiness Trap) has been proven to be effective in teaching young people effective, flexible strategies for dealing with the stressors in their life and these principles are now brought to life in this graphic novel. By following the main character, Holly, through her encounters with monsters (symbolising her inner doubts and unpleasant thoughts), children will learn how to similarly deal with their own issues and develop a more resilient mental attitude and achieve better emotional balance. Timothy Bowden taught English and History in high schools for fourteen years before retraining as a school counsellor. Since learning about ACT, he now uses its principles when counselling young people in both primary and secondary schools. Sandra Bowden taught in primary schools for thirteen years before retraining as a school counsellor, her vocation for the past nine years. 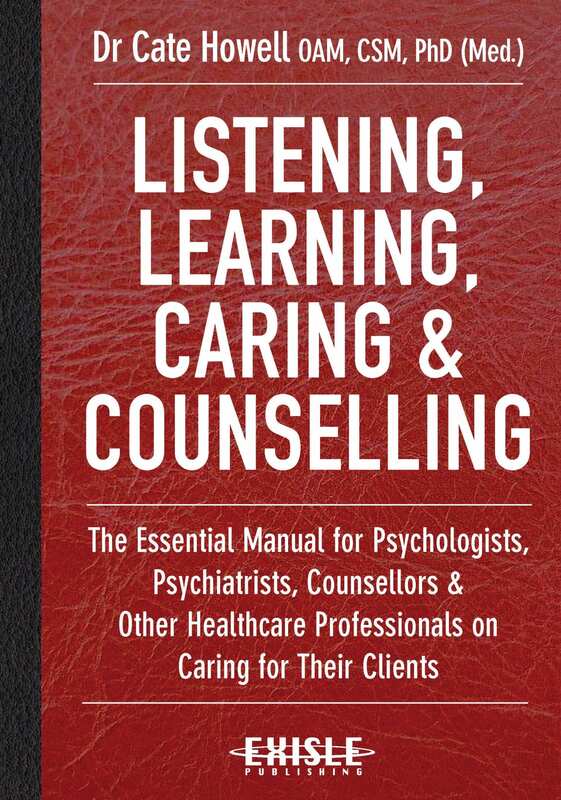 She is also a registered psychologist who has embraced the principles of ACT. 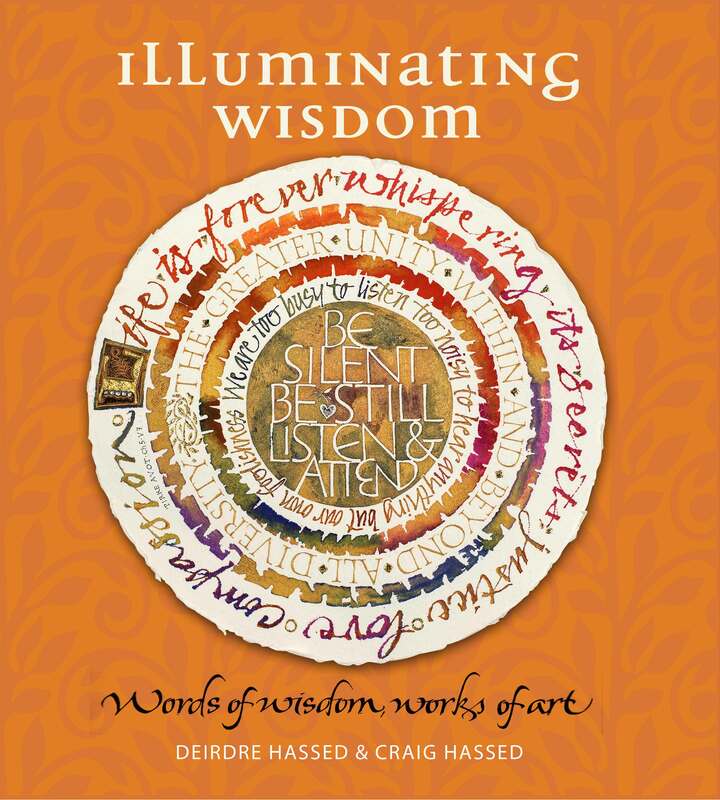 A self-taught artist, Sandra has created the artwork for this book. 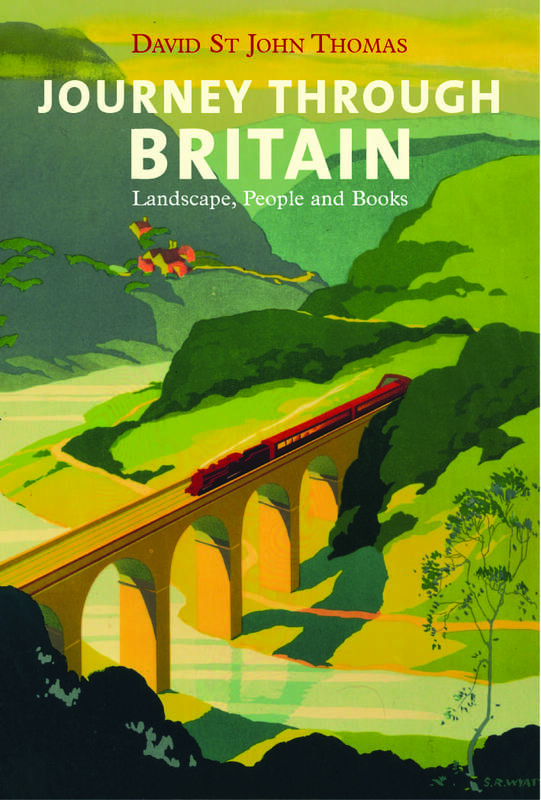 In his ‘thinking traveller’s tour’, David St John Thomas journeys by rail and ‘Little Car’ around Britain, exploring the fascinating and diverse character of Britain today. He reflects on Britain, Britishness, the British people and how they have changed, not always for the worse, over the fifty-odd years he has known them as an author and a publisher. Taking in places as various as beaches, mountain moors, industrial and early Christian sites, great hotels, art galleries, canals and cycleways, meeting people- famous ones, friends, gardeners, railwaymen, craftsmen, bus conductors- who enrich his journey with their stories and observations, and drawing on literature and history, he discovers the true heartbeat of the country. The result is a narrative that surprises, amuses and engages, as well as offering a treasure trove of facts, anecdotes and new perspectives on this extraordinary nation. 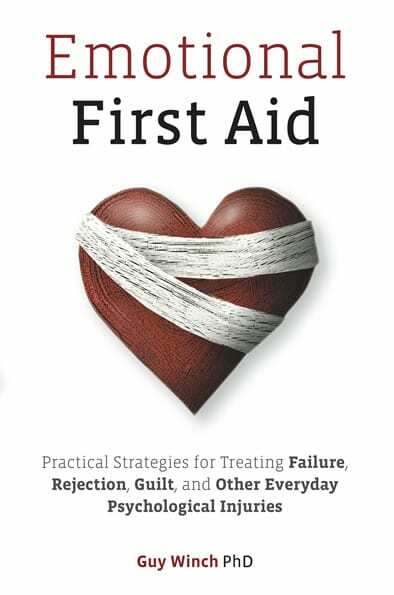 Most people struggle to treat, or even ignore, day-to-day emotional injuries such as failure, rejection and guilt, but these injuries can significantly impact us and often get worse if left untreated – psychologist Guy Winch believes it’s way past time we learnt emotional first aid. With concrete, easy-to-use exercises supported by cutting edge science that will help you build resilience and develop strategies to cope with challenging emotions, as well as relatable anecdotes and a refreshing dose of humour, you can learn to promote your emotional recovery from life’s setbacks.